during our Spring Savings Event! The FL GREEN TEAM (a division of Comfort Temp) is your trusted, one stop HVAC company for Air Conditioning Repair, Maintenance & Air Conditioning Replacement service in Fort Myers, Cape Coral, Bonita Springs and surrounding areas. Reed Wilson, the company president, has been involved in energy conservation for over 35 years and is a Florida State Certified Energy Rater. 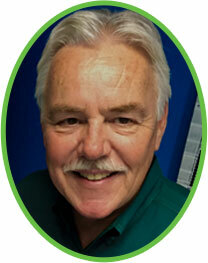 Partner David Wharff is the general manager and Class A Florida State Certified Air Conditioning Contractor. 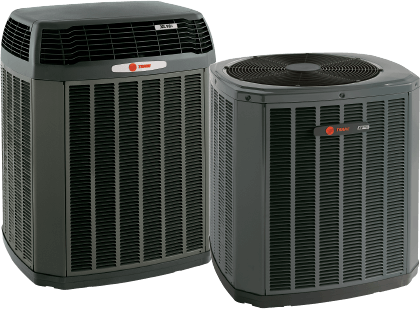 They are dedicated to making your home healthier, more comfortable and energy efficient by providing top notch services for air conditioning in Fort Myers FL and the surrounding communities. The FL Green Team employs the “Whole House Approach” which also examines and tests the air conditioner’s duct work connected to your air conditioning equipment to make sure it is sealed properly. 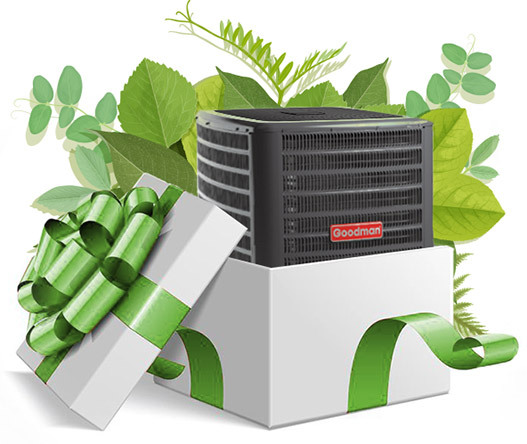 In addition the FL Green Team offers products to improve indoor air quality and humidity control. Offering 24/7 Emergency AC Repair. We’re your trusted source for reliable air conditioning repair in the Fort Myers area. Our certified technicians service all brands of air conditioning units. We understand that choosing an air conditioning repair contractor can be a daunting task, but once you see the way we do business, you’ll want us to be your air conditioning repair company! No matter the size of the AC repair, residential or commercial, we are completely capable and committed to your satisfaction. Our technicians are honest and trustworthy experts that will get you well on your way to comfort! You wouldn’t drive your car 100,000 miles without changing the oil. The same logic holds true for your home comfort system. Regular Air Conditioning preventative maintenance will extend the life of your air conditioning system, improve your indoor air quality and keep your cooling cost down. At FL Green Team, we offer affordable service maintenance agreements. 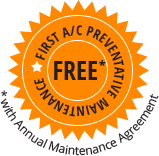 First A/C Preventative Maintenance Free with Annual Maintenance Agreement $158 per year for 2 visits per year. Maintenance agreement also includes 20% discount on all repair parts and labor. 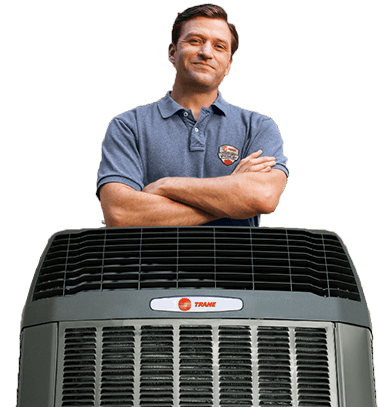 We offer a 100% satisfaction guarantee on Air Conditioning Replacement Services in Fort Myers, Cape Coral, Bonita Springs and surrounding areas or we remove the air conditioning equipment and refund your money. In many cases it makes more sense to replace an older air conditioning system that carries a full ten year warranty than to make an expensive air conditioning repair. 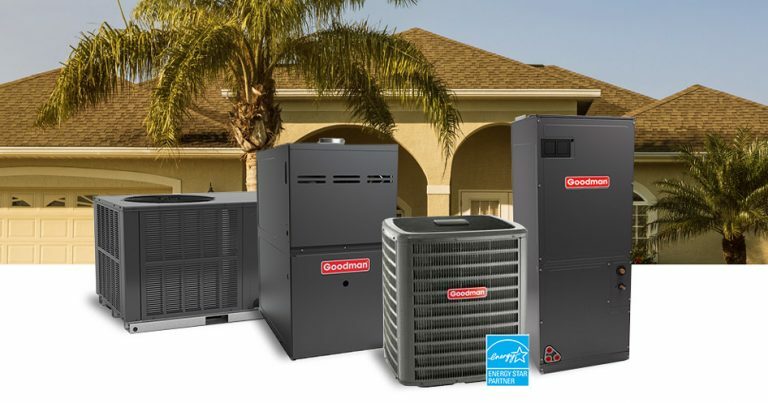 We’ll make you aware of rebates from manufacturers like Rheem and Trane, as well as Florida Power and Light, to help make your a new air conditioning system more affordable. We also offer convenient financing options. 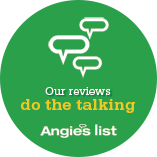 As a State Certified Energy Rater, we are energy efficiency experts and offer a variety of services related to helping you save money on your energy bill. As part of our “Whole House Approach”, we can do “Home Energy Audits”, new home energy calculations, blower door and duct blaster duct work testing and air flow verification. In addition to being a a State Certified Air Conditioning Contractor and Energy Rater, we also are State Certified Solar & Pool Contractors. Through our pool heating division, we offer services including pool heat pump installation, service and repair, pool/spa automation systems, saltwater chlorine generation and variable speed pool pumps. We offer pool automation systems that control all the functions of your pool with the touch of a finger on a smart phone, a wireless hand held or wall mounted control.